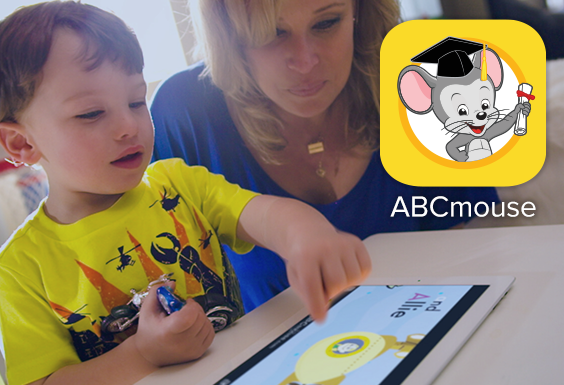 Age of Learning is proud to announce that the ABCmouse.com Early Learning Academy app is now available for iOS and Android, with access to our complete award-winning curriculum on tablets and smartphones! ABCmouse.com is the leading and most comprehensive online learning resource for children ages 2 through 6+, with more than 5,000 carefully designed learning activities encompassing reading and language arts, math, science, social studies, art, and music. There’s big news in a recent poll released by the First Five Years Fund: People throughout the country now broadly support strengthening early childhood education. 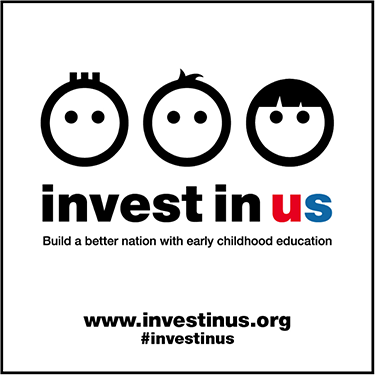 Indeed, 85% of those polled say that ensuring that children get a strong start in life is one of the nation’s top priorities. 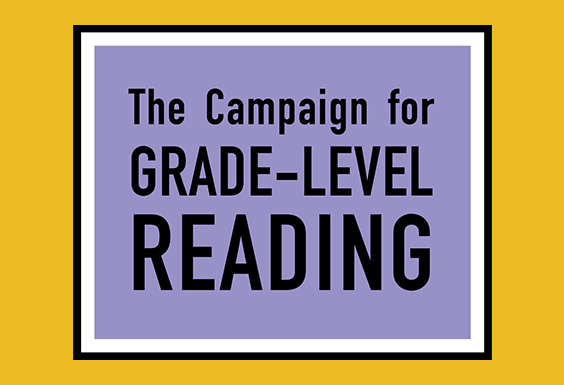 We’re pleased to see this issue is now getting the attention it deserves, as the early years are so critical to a child’s development and prospects for success in school and in life. Over the past few years, states as diverse as Oklahoma, Georgia, Illinois, Florida, West Virginia, and Maine have adopted statewide preschool or pre-kindergarten programs, and several others are working toward that goal. Age of Learning was pleased to participate in the Families In Schools Passport to Success Day this past Saturday in downtown Los Angeles. 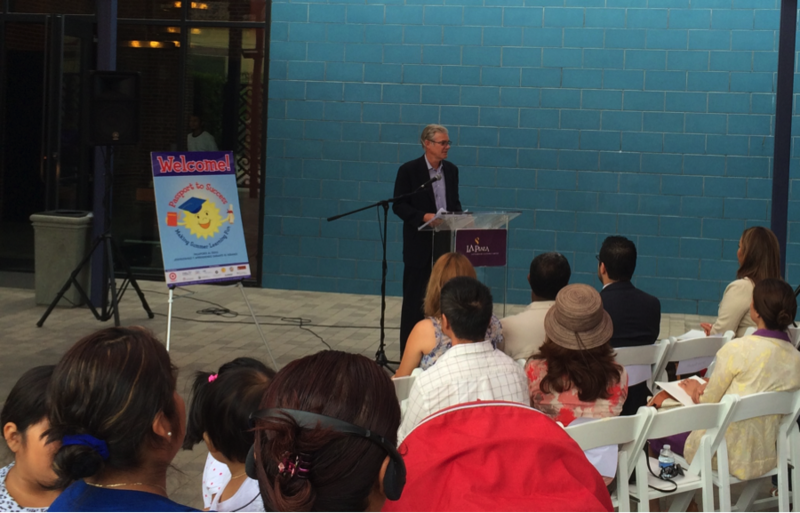 The event featured California State Superintendent of Public Instruction Tom Torlakson, who spoke about the important work that Families In Schools is doing. Families In Schools (FIS) is the leading organization working in Los Angeles and beyond to strengthen family engagement as a critical component of school reform and improved student outcomes. FIS’s mission is to involve parents and communities in their children’s education, recognizing that students are more likely to succeed when schools, families, and communities partner to support student learning. In its first 10 years, FIS has helped over 140,000 families through school and community partnership programs. For our first post on the Age of Learning blog, we decided to start at the beginning, interviewing two members of our Curriculum Board who have been central to shaping ABCmouse.com since before the site launched and who continue to guide our growing early learning curriculum: Kim Oliver Burnim (2006 National Teacher of the Year) and Dr. Rebecca Palacios (2014 National Teachers Hall of Fame inductee and founding member of the National Board for Professional Teaching Standards). 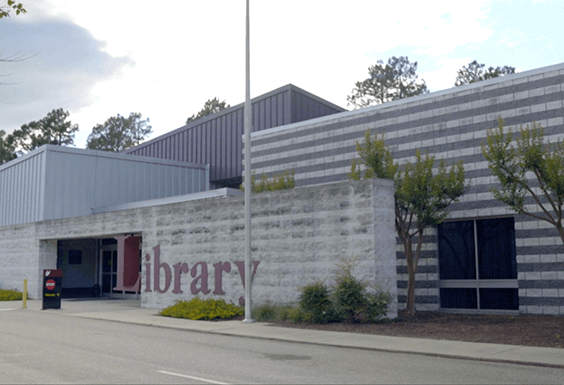 We spoke to them recently about their collective five decades of classroom experience and their passion for excellence in early childhood education.